Kensington Palace released a statement today with more details about the big day (May 19th 2018, St. George's Chapel, Windsor just in case you were actually wondering). Meghan will stay somewhere in Windsor on the night before the wedding while Harry is at the castle. The next day, the groom will walk to his wedding while his guests start arriving from around 9.30 for the noon ceremony. And then, with minutes to go until twelve, the bride will arrive by car. The ride to the castle will take Meghan through one of the most famous parts of the town, Long Walk, and at her side in the car will be her mother, Doria. 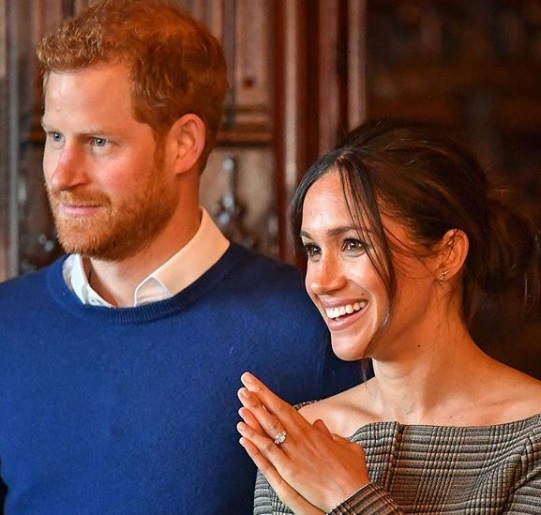 Once at the steps of St. George's Chapel, they will meet Thomas Markle and while mum takes her seat, dad will prepare to walk his daughter down the aisle. She'll be accompanied by bridesmaids and pageboys but while we won't find out who they are until the week before the wedding, we do know they are likely to be young - Meghan won't have a Maid of Honour as she doesn't want to pick from between her close friends. Today's statement also told us that all three siblings of Diana, Princess of Wales will be present with one of her older sisters, Lady Jane Fellowes, giving a reading at the ceremony. We also found out that, following the ceremony, the newlyweds will spend time talking to some of the charity representatives who are coming along to show their support. 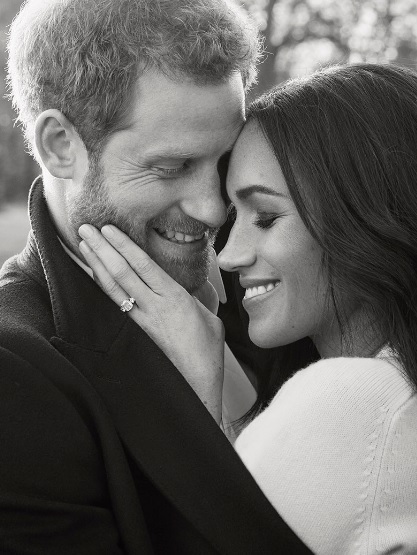 In the days after the ceremony, the official photos (taken by Alexi Lubomirski who also took their engagement snaps) will be released and we'll get interviews with some of the people involved in the preparations. And Meghan and Harry will be around to see it all unfold, too. They're not off on honeymoon straight away and will take on a public engagement in the days after their wedding. The final countdown to Royal Wedding 2018 is well and truly under way.